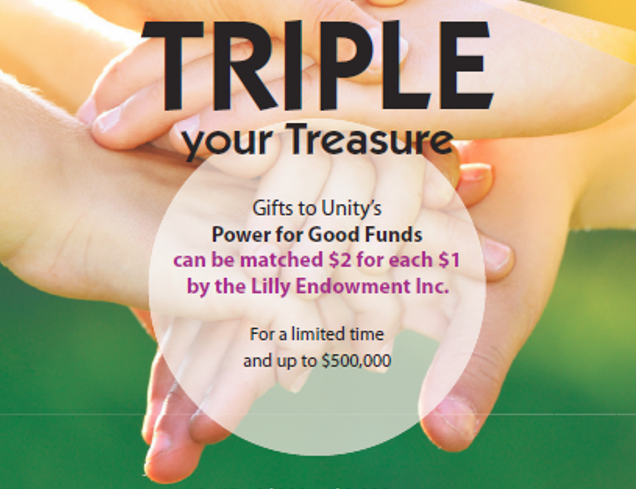 Unity Foundation is one of 94 Indiana Community Foundations invited by the Lilly Endowment Inc. to apply for funding under Phase VII of Lilly’s GIFT initiative. This generous program allows the Unity Foundation to apply for up to $1 million to be used to strengthen La Porte County now and forever. Additional opportunities from the Endowment include the engagement of community foundation board members and community leadership grants, based on county population. The Community Endowment Fund was started in 1993. This fund makes grants to education, the arts, health and human services, and the environment-to the whole community. It makes grants based on what the community needs at a given time.